Join the U.S. Green Building Council-Illinois Chapter's Rockford Branch for our upcoming program, LEED V4 - Advantages and Challenges of the Future/Tough Sustainable Site Credits 6.1 & 6.2. LEED V4 is out, in use by some, and here to stay. It’s the Future of Sustainability to make our buildings and world a better place. 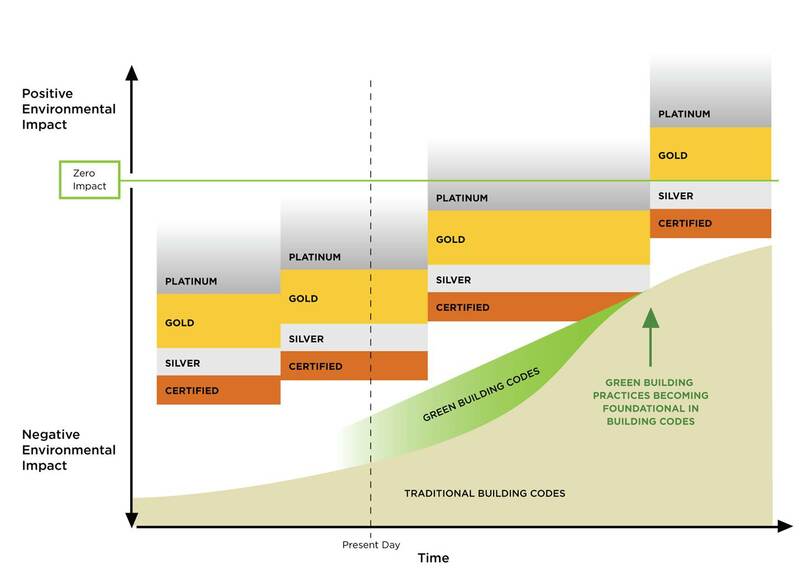 Although many have heard bits and piece of the new Version 4, the presentation explains the Advantages of the new version of LEED and the Challenges to both the Design Professionals and the Construction Contractors. Architect, Construction Manager, and LEED AP, Mike Dudek of Larson Darby Group will discuss the changes from LEED V3 to LEED V4 in a simple outlined format. In the last 1/3 of the presentation, Civil Engineer Jeff Linkenheld of Arc Design will discuss strategies to achieve Sustainable Site Credit 6.1 & 6.2 (a credit that many LEED Team struggle with in LEED V3 and V4). The goal of the presentation is to give attendees a comfort level with LEED V4 and understand how LEED continues to evolve to make the world a better and more sustainable place. Appetizer and soft drinks will be served.